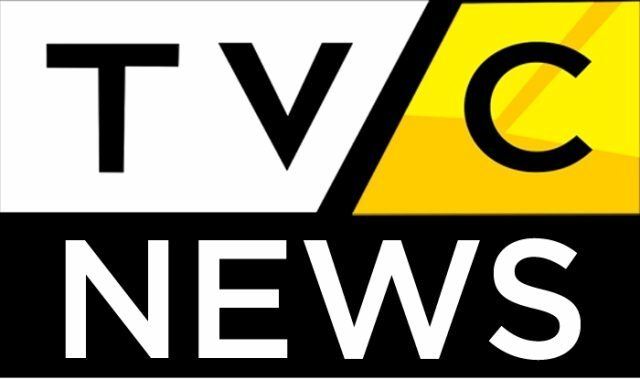 TVC News is a trademark owned by Continental Broadcasting Service Nigeria Ltd headquartered and based in Lagos. Right from the establishment of the private English news enterprise, the pan-African agency has organized its bureaus in Nairobi, Dakar, Johannesburg and Accra. The 24 hour first (as claimed by channel) pan-African channel serves the African region and the world around it with fresh African narrative and particularly Nigerian perspective. The news channel based in commercial capital of the country provides its viewers with the reliable content, credible reports as well as engaging content and forthcoming insights on almost national and international issue. The TVC is best known for its dauntless and blunt stance against oppression and questioning the stereotypes as well as removing conceptions from the under-reported and underdeveloped regions of the world. The channel has Nigel Parsons – formerly associated with Al Jazeera English as its CEO. Another significant figure, formerly linked with Channels TV, in the office is Lemi Olalemi. Prior to joining Lemi was serving as director programming in Channels TV – another popular indigenous and independent English news medium. One of the key objectives targeted by the channel is to nullify the foreign media stereotypes about the African region. However, hardships of the poor, the miseries of the weak, foodless and voiceless, the corruption of the elite and ruling are also never neglected by the TVC. The stories from East, West, North and South of Arica and the rest of the world is streamed rightly though African eyes. The news, analysis, reports with indigenous flavor both bitter and tasty at times but always constructive and positive. The TV station has a reach to more than 5 million domestic households in Africa and Europe. The channel has been rewarded with a couple of awards from International Center of Journalists and Association for International Broadcasting. TVC is also aired in Uk via services borrowed from British Sky Broadcasting Group Plc (BSY). DStv of Naspers Ltd also carries the transmission in Nigeria while Multi TV is partnering to apart the content in Ghana. Watch TVC News Africa Live. Wait as the stream loads. Continental Broadcasting Service Nigeria Ltd.